Hello. We design products that your customers will love. We are not rational robots, nor are we emotional daredevils. Though, we all have a bit of Kirk and Spock within us, driving everything we do. At Agency UX, we understand how design influences how people behave and make choices. This is something we put to the test and share with our clients everyday. We begin designing by identifying the behaviors you want your customers to do and work backwards from there. Our design method is collaborative and experiment-driven, drawing upon behavioral science and user experience disciplines. Getting customer behaviors to happen is our goal and our clients understand the rewards of that focus. We offer full UX design and research services for any digital product. View our full portfolio. Agency UX was created by a UX design director and a behavior change coach who both wanted to share a different way of thinking about product design. 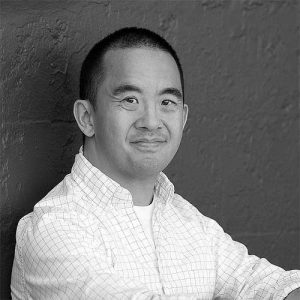 Kevin Jeong has built design and research teams and led hundreds of projects, grounding his perspective on how design actually impacts people. Pooja Dang’s coaching background began at UC Berkeley where she helped employees make critical health and wellness changes in their lives. 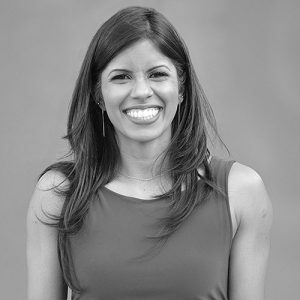 She applies her experience with habit design, behavior change, and the critical skills necessary to reveal how behaviors work. Project teams include specialized consultants with expertise in the areas of visual design, prototyping, and user research.